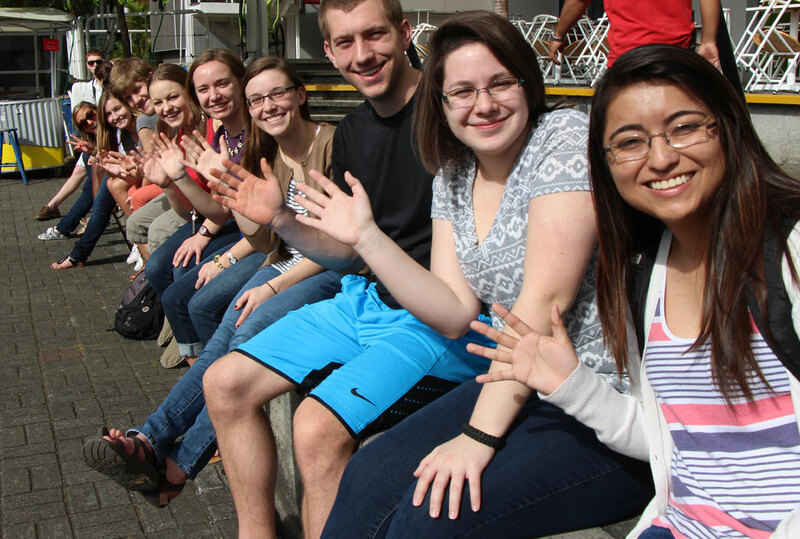 VERITAS staff can work with visiting professors to create a customized Faculty-Led program in Costa Rica. Our staff is prepared to create a completely tailor-made program for your group and your area of study. Interested in working with us to create your program?